We are planning a tricolour and blenheim litter on week 21 (second half of May). 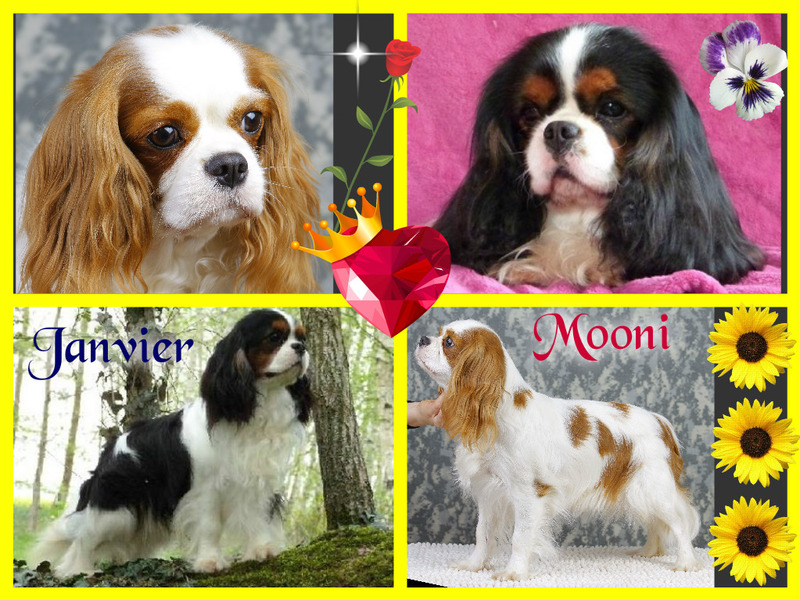 Parents are CH Helandros Moonlight Melody ja CH Janvier De La Geode. We have 4 tricolour puppies born on 03.04. 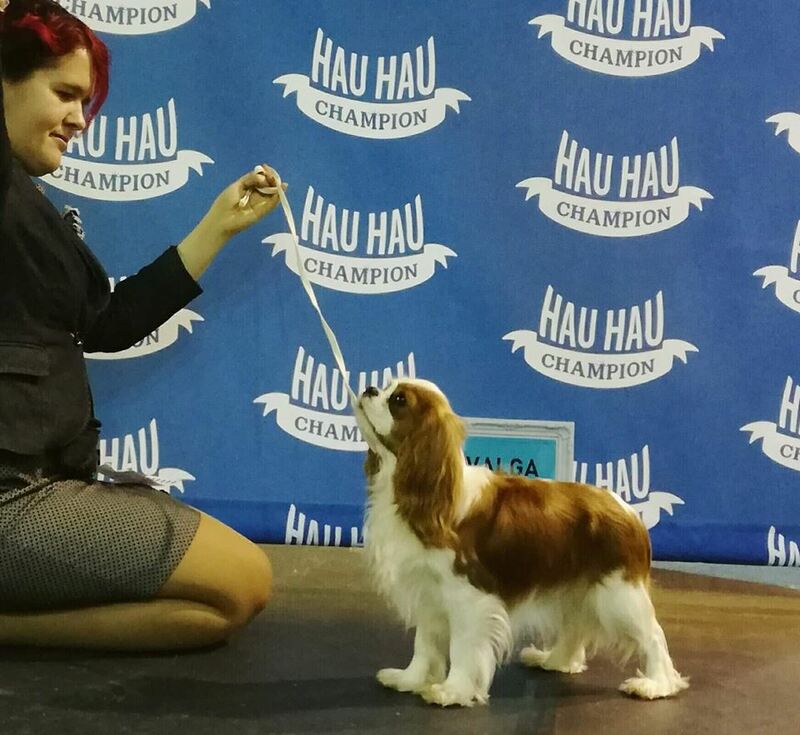 Parents are CH Helandros Aisling For Dingir-ra ja CH Lincoln Abraham De Los Ursidos Kodiak. No puppies available. 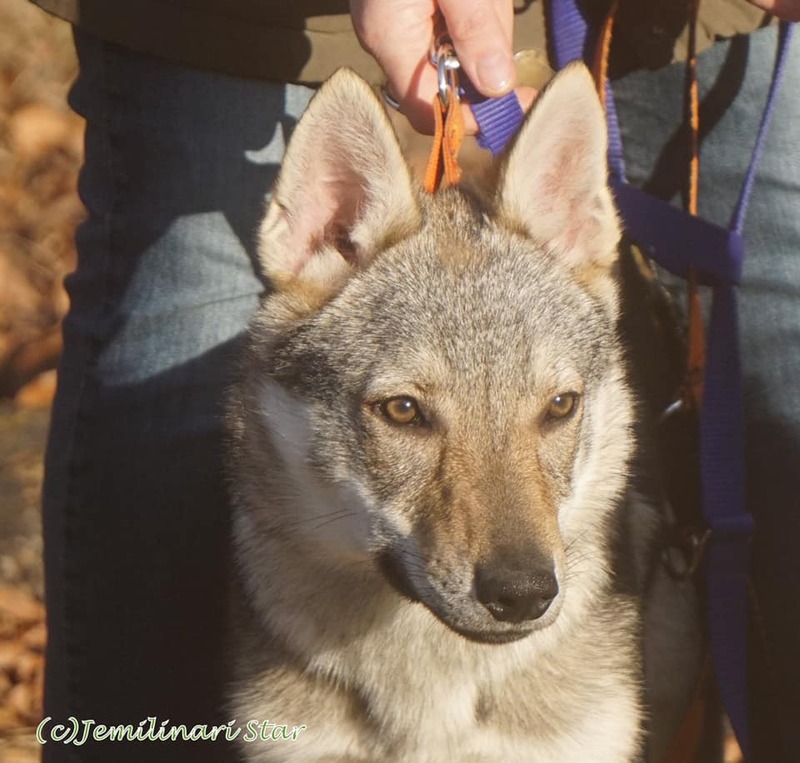 The unexpected new face in our kennel - welcome to Estonia Jemilinari Star Brilliantplayincool "Alpha" from Denmark! 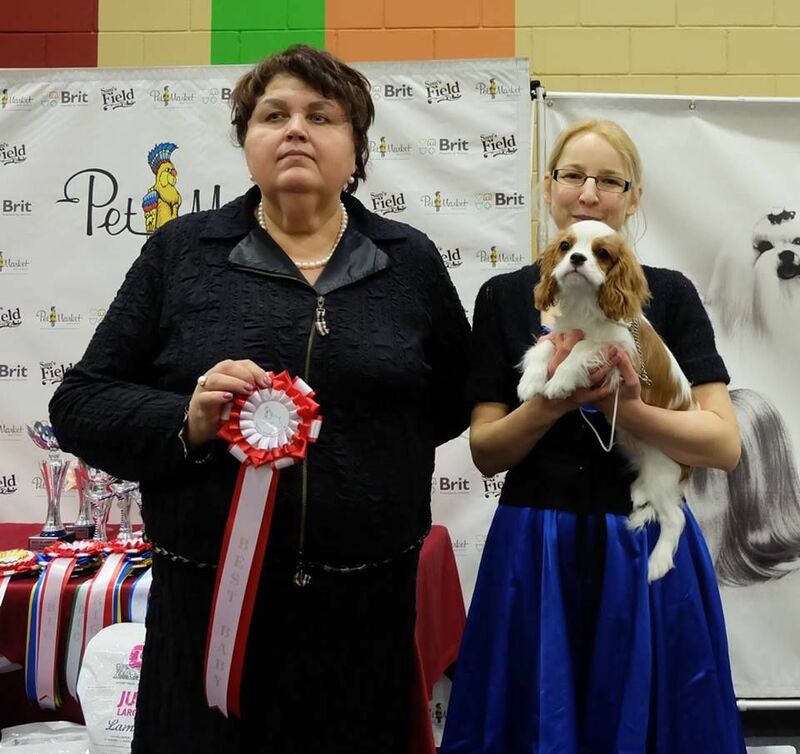 17.02.2019 Valmiera national show, LV - judge D. Mamontov (RU), 20 cavaliers entered. Sonza's Älskere For Dingir-ra - BOB Puppy, BIS-1 Puppy! 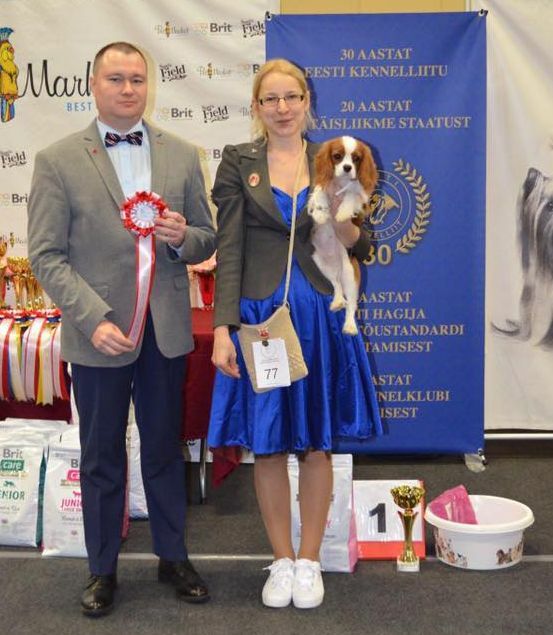 16.02.2019 Valmiera national show, LV - judge J. J. Dupas (FR), 23 cavaliers entered. 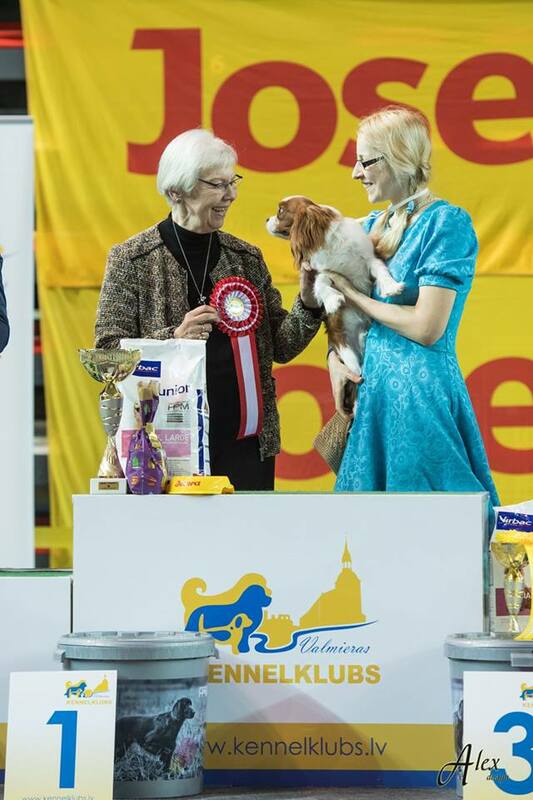 10.02.2019 Tallinn Winter Cup 19 international show, judge Hans-Erhard Grüttner (DE), 16 cavaliers entered. 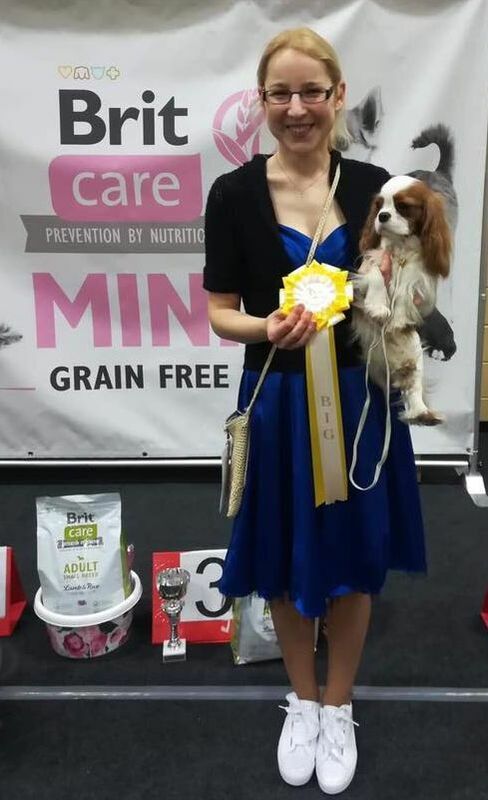 03.02.2019 Valga national show, judge Liliane de Ridder-Onhgena (NL), 40 cavaliers. 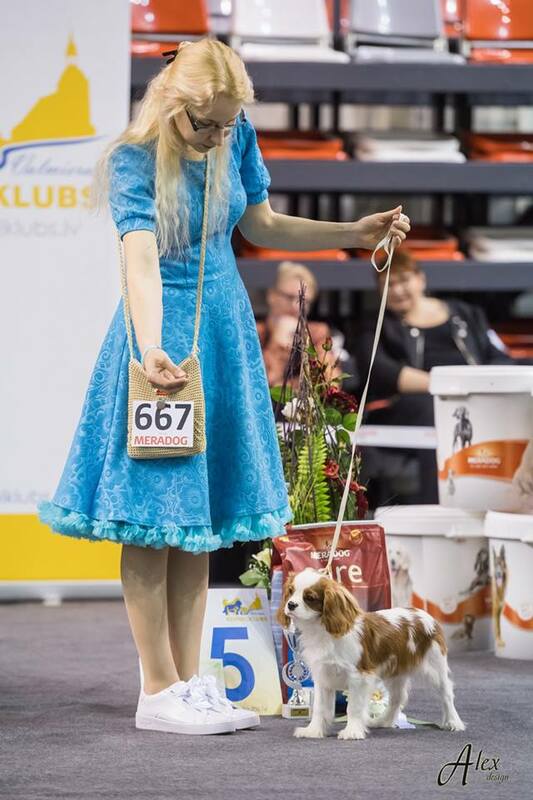 02.02.2019 Valga national show, judge Inger Ronander (SE), 43 cavaliers entered. 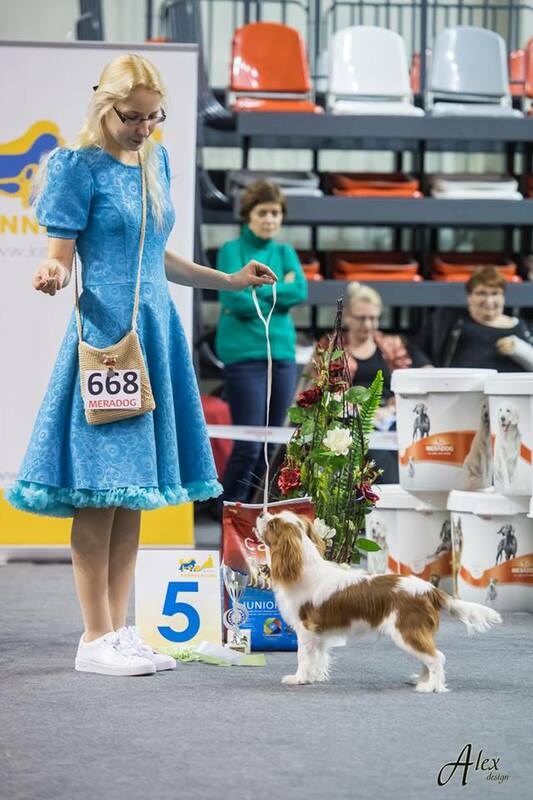 26.01.2019 Narva CAC Show, judge E. Gindullina (RU), 18 cavaliers entered. 20.01.2019 Pisisaare 8. ja 9. 8. and 9. Group Show, judge V. Alifirenko (RU), 17 cavaliers entered. 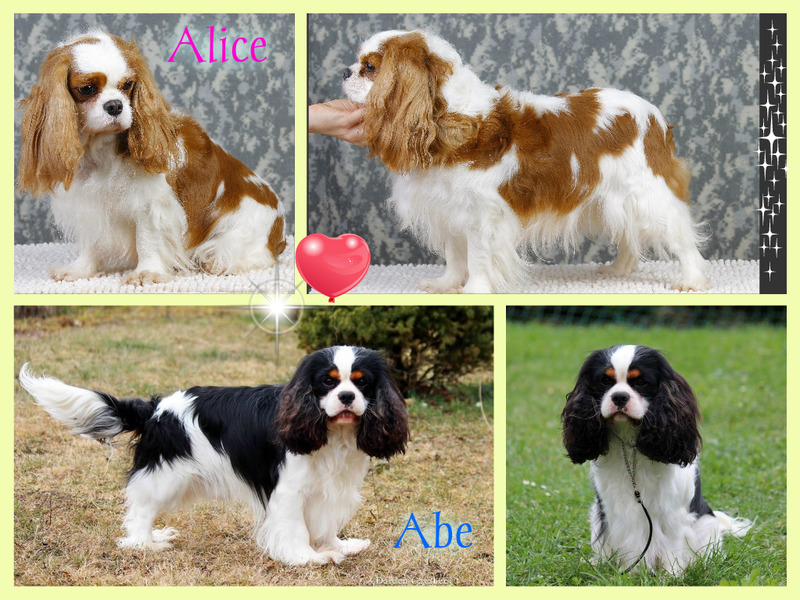 Kennel Dingir-ra - BOB Breeder, BIS-2 Breeder! 19.01.2019 Pisisaare 8. and 9. 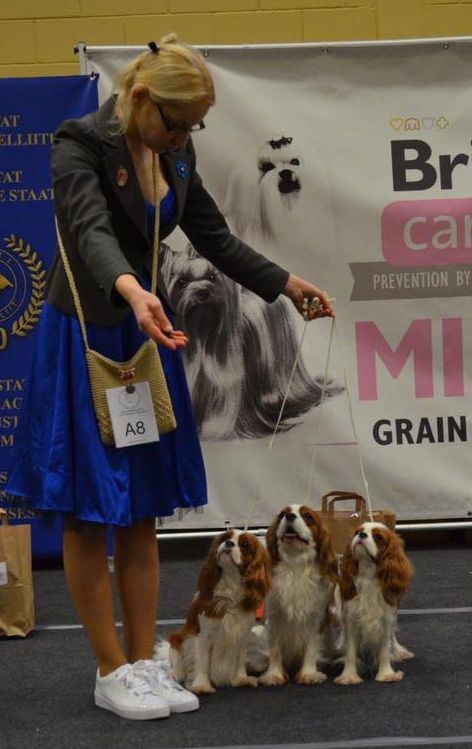 Group Show, judge M. Kremnev (RU), 18 cavaliers entered. Dingir-ra The Legend Continues - BOB Jun, JUN CAC, BB-1, BOB, BOG-3! 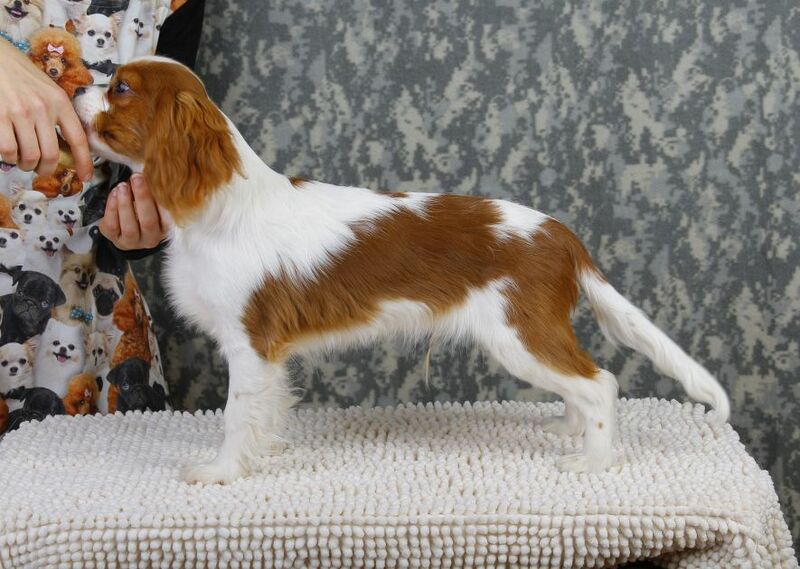 Kennel Dingir-ra - BOB Breeder, BIS-1 Breeder! A few years ago, our dogs participated in the filming of a video to introduce the breed to broader public. It was called 99+1 dog breeds. Now the project is finished. Dogs participating in the video: Tiffany, Topi, Arizona, Alice, Chai.